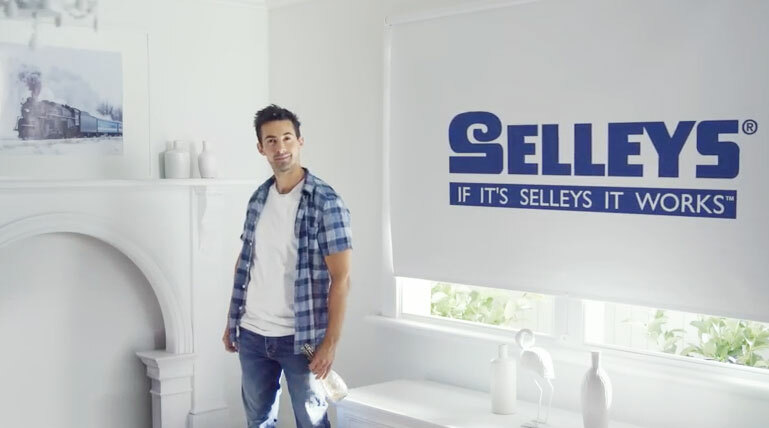 Selleys ALL CLEAR is a clear co-polymer multipurpose sealant, that provides long lasting protection by forming a clear flexible film on top of a surface that won’t crack or dry out. The solution to water leakage and seepage around the home. SELLEYS ALL CLEAR is a high grade water resistant sealant. Glass like clarity – dries clear to blend with the surface. Suitable for damp non porous surfaces eg metals, glass, glazed tiles. Ensure the surface is clean, dry and free from dust, grease, flaking/powdery paint and old or crumbling caulk. If porous surfaces are greasy or dirty, we would recommend using SELLEYS LIQUID SUGAR SOAP. If the surface is non-porous eg glass or metal, firstly clean the surface with Mineral Turpetine and then again with Methylated Spirits. If there is old difficult to remove residue such as old paint, we recommend using paint stripper such as SELLEYS KWIK STRIP SMART. Ensure the surface is dry before applying the product. If however there is old silicone which needs to be removed, we recommend using SELLEYS SILICONE REMOVER, this ingenous product makes removing old silicone easy. Cut the seal at the top of the cartridge. Cut the nozzle at a 45o angle, to the size of the gap opening. Fit to the top of the cartridge. We also recommend sanding the surface back with a good quality sanding block, as the gap filler will adhere more readily to a scratched up surface. Insert the cartridge into a caulking gun such as SELLEYS LIGHT SPEED Caulking gun. We recommend SELLEYS LIGHT SPEED Caulking Gun, as its new innovative pressure release design reduces the mess which results from run on and stress on your hands, which is critical if you are doing a lot of gap filling. Hold the caulking gun at a 45o angle. Press the nozzle opening against the joint, apply steady pressure to the caulking gun and extrude ALL CLEAR by forcing it into the gap and move in a pushing motion, along the joint in one smooth action. For a smooth finish, smooth with a wet finger or scraper, such as a 50mm Soft Grip Scraper dipped in mineral turpetine. If the surface us wet, remove as much water as possible, preferably with acetone and apply as stated above however flatten into joints immediately. To clean up the excess, wipe excess away with a cloth dampened in mineral turpetine. Remove dried sealant from skin with petroleum jelly. Sealant will skin immediately, and fully cure after several days. 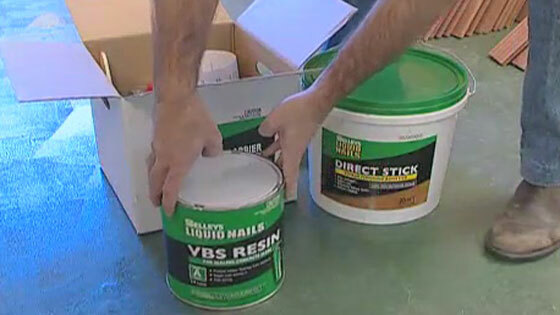 At this point any unwanted sealant can be removed by trimming with a sharp blade, but avoid under cutting the seal. Can be painted immediately with a water based paint. If the paint is oil based paints, firstly paint the surface with a water based under coat straight after ALL CLEAR has been applied. When first applying product, extrude a small amount onto a piece of scrap material to ensure a smooth continuous flow of ALL CLEAR. If the weather is cold ALL CLEAR can thicken and be harder to get out from the cartridge, so store the product in a warm spot before using it. ALL CLEAR applies best at room temperature 25oC. Do not heat ALL CLEAR as it contains flammable solvents. 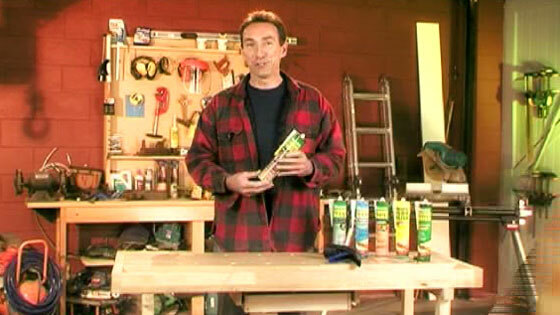 For a better finish use a spatula dipped in mineral turpetine. For awkward and irregular cracks eg roof leaks which are difficult to find, use ALL CLEAR Brushable. Keep a pack of SELLEYS Sugar Soap Wipes handy to wipe up any spills and for cleaning any material off the skin before it cures. They are an easy and effective way to keep clean on the job. If swallowed, do NOT induce vomiting. If in eyes, flood the eyes for at least 15 minutes and seek medical advice. Avoid contamination of waterways. Allow waste or left over product to be completely dry out before disposing of it. Store in cool dry conditions, below 30°C. ALL CLEAR is a solvent based co-polymer sealant that dries by solvent evaporation. Wrapping the nozzle in aluminium foil and sealing tightly with tape can prevent evaporation for longer storage.